It’s easy for kids today to have their attention consumed by robotics. Robots have become an inspiration to many kids, and RoboGarden predicts that in the future most jobs will be done by robots. We can take advantage of the fixation on robotics to introduce fun coding games, coding challenges, and various educational applications like the RoboFellow app that helps kids control their amazing LEGO WeDo robot. LEGO WeDo is an incredibly useful robot that targets students in younger age groups than any other version of LEGO robotics. Kids can use it to learn new subjects that promote creativity and imagination. 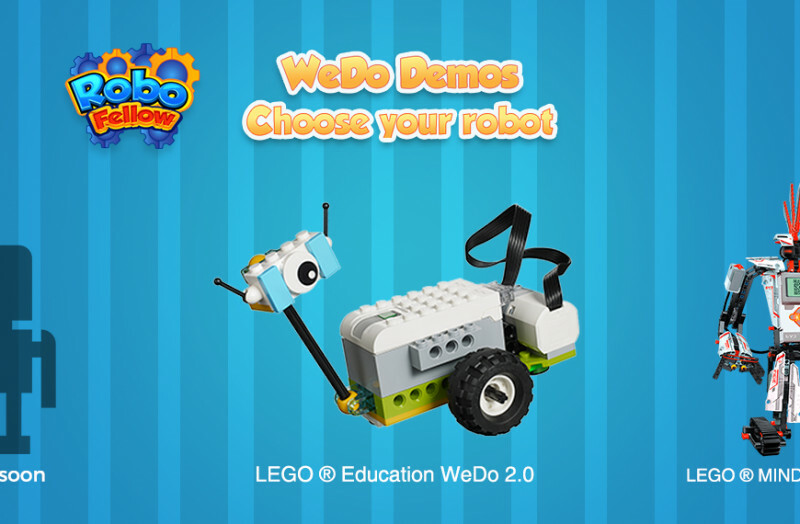 WeDo is a fun robot that can perform various tasks, such as dancing using its tilt sensor. If you are interested in WeDo sensors, you can click here for more information. In the future, most manual labour will be performed by robots. RoboFellow's goal is to familiarize kids with working with robots through fun activities that star WeDo robots. With five fabulous demos, kids can control the robot and see the results of their instructions right away as the WeDo follows the code. Using its speech recognition sensors, the RoboFellow WeDo can recognize your kid’s voice through the microphone on a tablet or a mobile phone. The robot’s motor will start when a “go” command is recognized, and will stop when “stop” command is recognized. Be aware that this demo requires Internet access. Your kids will learn about the robot’s motor movements and distance sensor and about mathematical concepts as they code to control their robot’s motor. The robot will follow your kids’ hand as long as it is held the correct distance from the robot’s sensor. This demo is similar to the RoboFellow Color Circle demo for the EV3 robot. In the Traffic Jam Challenge, two WeDo robots move in perpendicular directions. If both WeDo robots will cross at the same time, one will sense that movement, then stop and turn its LED red. Once the first robot crosses, the second one will wait for five seconds and turn its LED yellow. When the coast is clear, the second robot will resume its movement and turn its LED green. Both you and your kids will be surprised by this demo, where you can act as a musician and play different sounds based on your robot’s tilt movements. When the robot is going downhill and may be at risk, the tilt sensor recognizes this. The message, "Watch out, you are going downhill" will display on your kid’s tablet or smartphone, showing your child the practical benefits of the robot’s sensors. 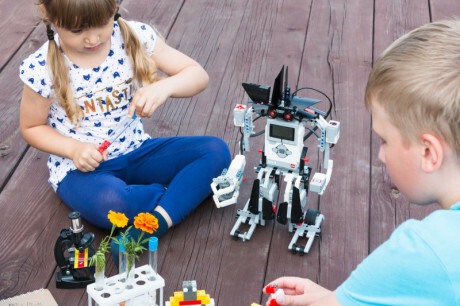 WeDo Robotics can teach kids to code, detect risky positions, and teach other practical life skills. 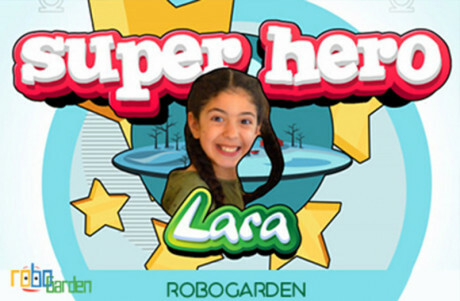 By using the RoboGarden’s RoboFellow app, children can convert daily actions and instructions into commands to control their robot as they wish. 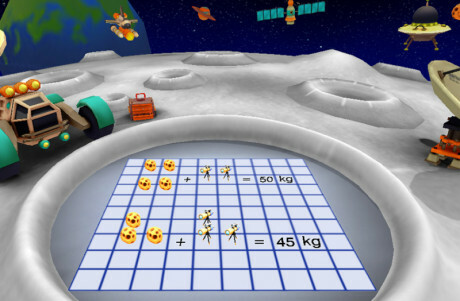 Install RoboFellow now to take advantage of its educational benefits. What are LEGO EV3 sensors?